The collaboration between two ofGreece’s most acknowledged and healthiest companies, marks a new era for Greek Winemaking both withinGreeceand across the boarders. 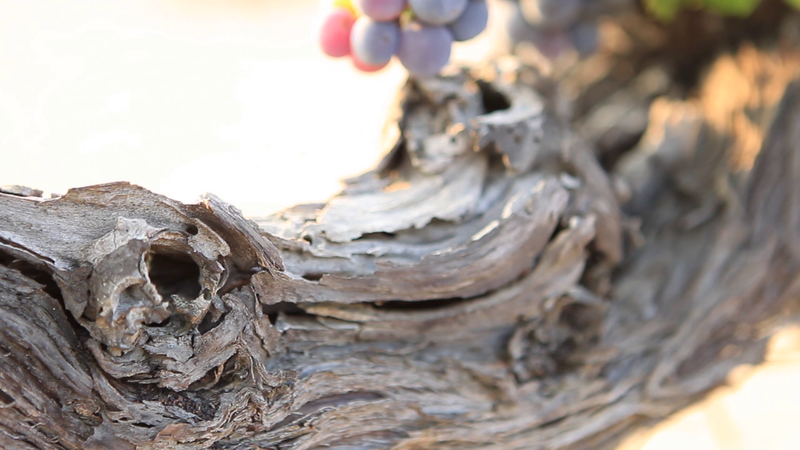 SANTOWINES and TSANTALI have come into agreement creating a new dynamic spectrum for the Greek Winemaking Industry. TSANTALI exclusively takes over the distribution and exclusivity of SANTOWINES inGreece(except for Santorini) and for the overseas markets. This is a partnership of high prestige and business innovation which will bring forth the viticulture and winemaking tradition of Santorini through the know -how, infrastructure and exporting activities of TSANTALI in its 55 exporting countries. This move is estimated to aid the further establishment of the two Greek companies amongst the strongest and most dynamic players in the world wine – business. The strategic collaboration of the two companies includes activities of targeted marketing and promotion, starting with the branding and the re-design of the labels for SANTOWINES from the prestigious Canadian design office “Ezi Evolution” which also re-designed the highly acclaimed Tsantali Rapsani.